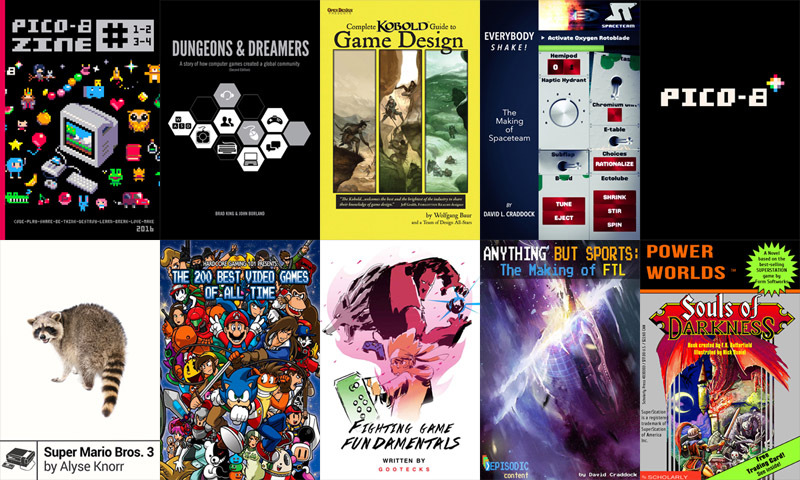 “Continuing its popular “pay what you want” ebook bundles, StoryBundle is very proud to present the Rogue Souls Game StoryBundle. 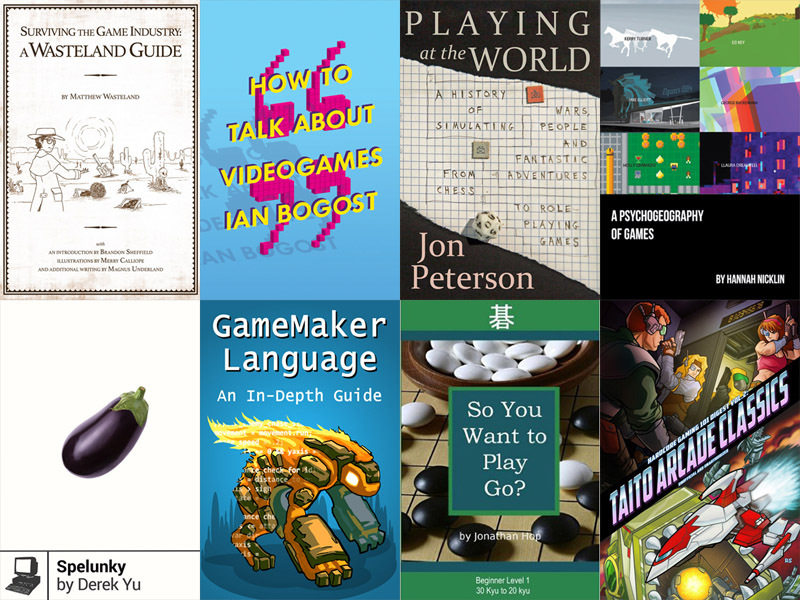 This very special bundle includes 10 standout game-centric ebooks headed by Dark Souls tribute ‘You Died’ & Rogue genre history ‘Dungeon Hacks’ – with the newly launched Video Game History Foundation non-profit designated as the charity for this bundle. 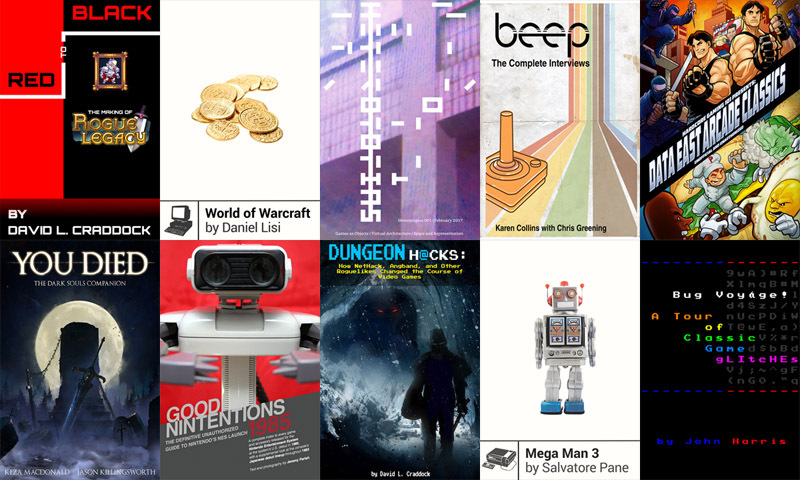 The basic purchase tier ($5 or above) for the Rogue Souls Game StoryBundle includes ‘Beep – The Complete Interviews’ from Karen Collins & Chris Greening, conducted for the acclaimed game audio documentary of the same name and featuring a ton of amazing interviews with notable Western and Japanese game audio greats. Also included is ‘Boss Fight Books – Mega Man 3’ by Salvatore Pane, an affecting personal history that’s also a deep look into Capcom’s all-time NES classic Mega Man 3, one of the trickiest but most rewarding platformers ever to grace Nintendo platforms. 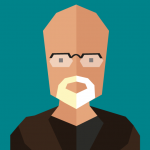 Preserving digital music – why Netlabel Archive matters. It’s fascinating that the early Internet era (digital) data can sometimes be trickier to preserve & access than pre-Internet (analog) data. A prime example is the amazing work of the Netlabel Archive, which I wanted to both laud and highlight as ‘digital archiving done right’. 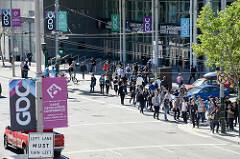 I had a chance to check out the E3 (Electronic Entertainment Expo) trade show – http://www.e3expo.com – in Los Angeles this week, alongside some of its related press events. 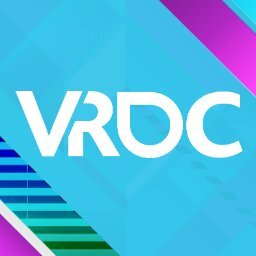 I thought it might be useful to write something up for those who didn’t attend – or are intrigued about where the show, which is the dominant ‘consumer-centric video game show’ in North America, is going. 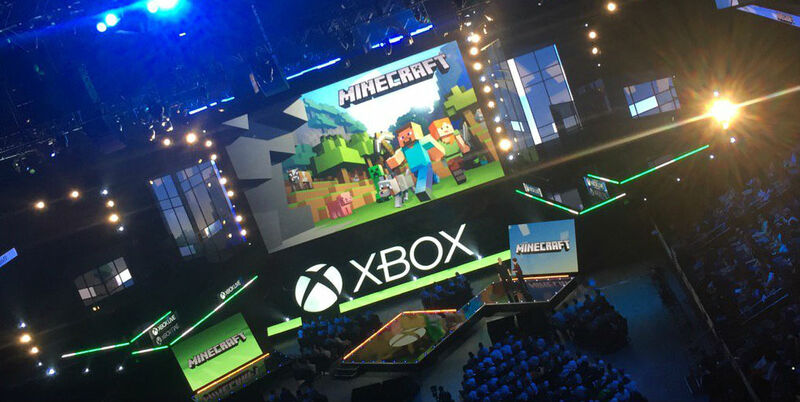 And actually, I don’t think ‘E3 week’ is going anywhere right now – but some of the physical constituent parts of it may be shifting around.